Every year, the Made in Sheffield awards recognise and celebrate successful businesses based in the local area. The Made in Sheffield brand is identified as world class quality and excellence in manufacturing. More than 300 companies are licensed to use its logo and we’re proud to say we’re one of them. To our delight, we were recently awarded the Manufacturer of the Year (under £25m) award! It was a surreal and exciting moment for us to win this prestigious title in our hometown of Sheffield, we are truly grateful and extremely humbled. We have spent the last 12 months working hard to meet our customer’s needs. We launched a new website, fully equipped with an e-commerce ordering system for buying number plate components online. Ensured that our industry-leading software, PlateSync®, was GDPR and DVLA compliant. We were awarded the Platinum award for customer satisfaction as part of the ISO:9001 quality management standards for the fourth-year running. We’re an innovative company always looking for opportunities to offer our customers something new and of value. We stock the UK’s widest range of vintage and classic plates, introduced 1894 Sign Co, our personalised aluminium sign range and acquired National Numbers, one of the leading private number plate suppliers in the country. Continuous improvement is important to us. Delivering Quality, Service and Value is at the centre of everything we do, so we can always put our Customers First. We would like to take this opportunity to thank all our customers. Without your loyalty, we wouldn’t still be trading after 124 years! We sincerely appreciate your continued support. 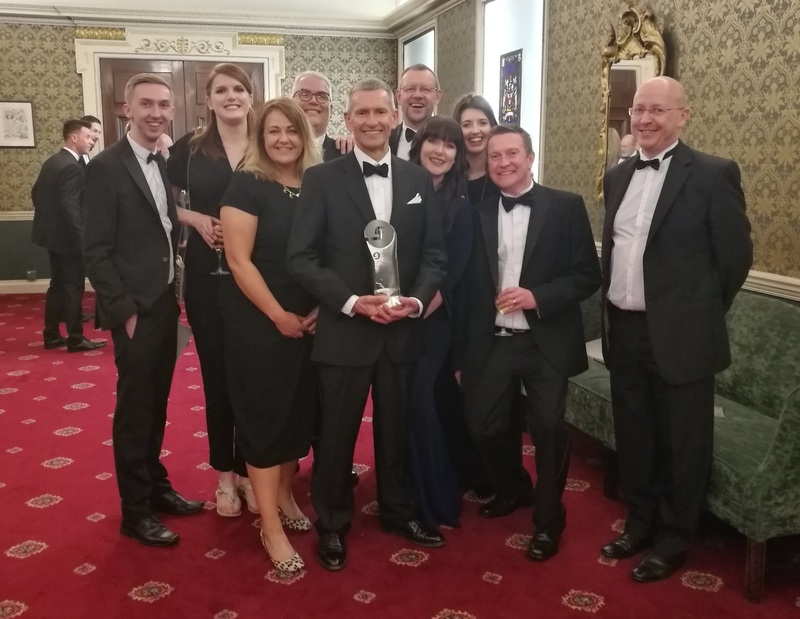 Winning the ‘Manufacturer of the Year’ title at a regional dinner has secured us a place as a finalist at the Made in the UK awards, which takes place in June later this year. Watch this space! To see coverage of this event, please click here.